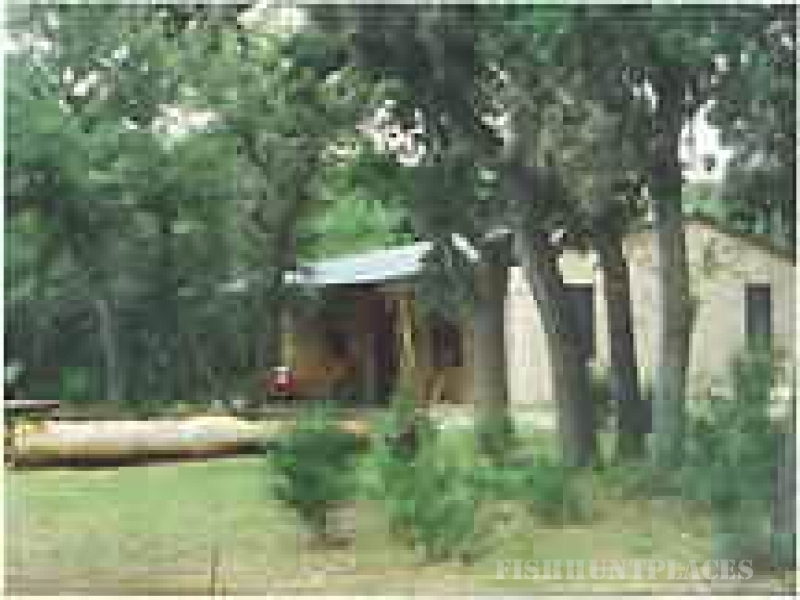 By the day, week or month Frio River Cabins offers excellent value in a clean, quiet environment for a weekend retreat or a home away from home during those cold, icy winters. Volleyball and pitching horseshoes at cabin facilities. Fishing for catfish, perch or bass in water so crystal clear that you can actually see the fish you're after. Hayrides and horseback riding on nearby ranches. Bird watching-The Audubon Society rates this area as one of the best bird watching areas in the United States. The front porch of the Cabins is an ideal spot for birding as is the 13 acre natural area along the riverfront. Wildlife which includes axis and whitetail deer is also abundant. Bicycling and driving scenic roads-Without question, the east-and-west route of FM 337 is one of the most spectacular in the Texas Hill Country. "Top of the mountain" views, hairpin curves and deep canyons cut by the Frio and Sabinal Rivers, make this area a part of Texas you won't forget! Rock and fossil hunting-Whether it's looking for evidence of prehistoric sea life or just skipping rocks, flatlanders find pleasure in the abundance of rock formations. Full size BBQ pits, picnic tables.